At one point in America’s history, it was not unheard of for a predominantly black region to have established economic self-reliance. These neighborhoods were vibrant communities basking in an affluent local economy. Many times coined “Black Wall Street,” residents and business owners developed and maintained their own schools, restaurants, libraries, banks, and grocery stores. Unfortunately, similarities in their previous existence also lead to similarities in their eventual demise. From Tulsa’s Greenwood to Durham’s Parrish Street – systemic and social inadequacies proved its powerlessness for these business hubs. 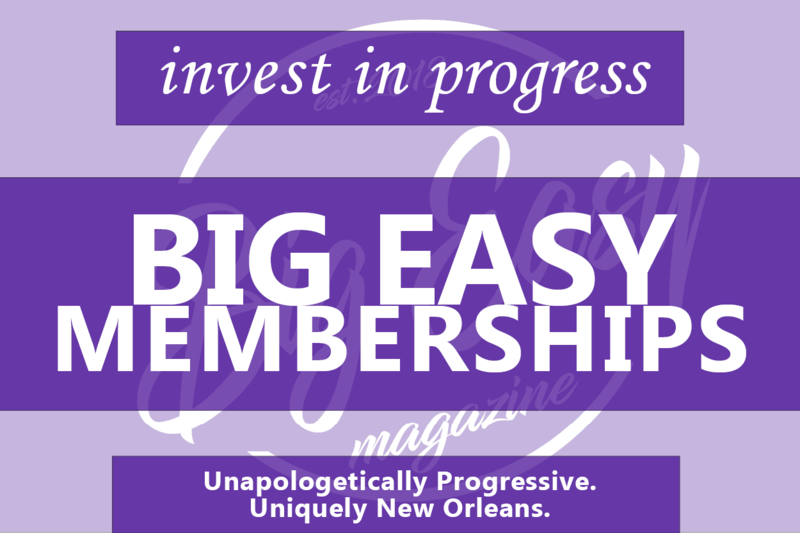 A thriving black neighborhood located in New Orleans was no exception. 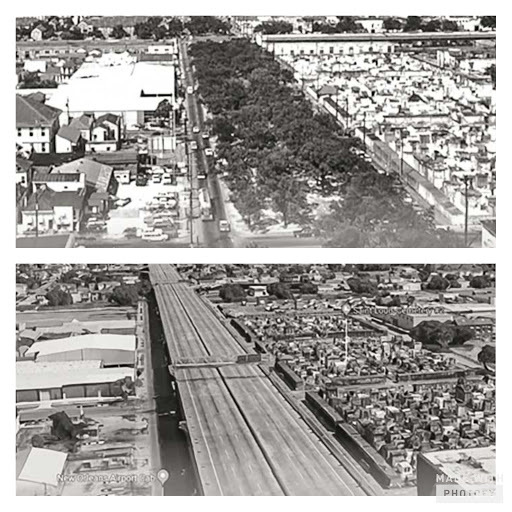 A 2016 publication detailed the impact of highway I-10 on what was a successful black corridor on Claiborne Avenue. 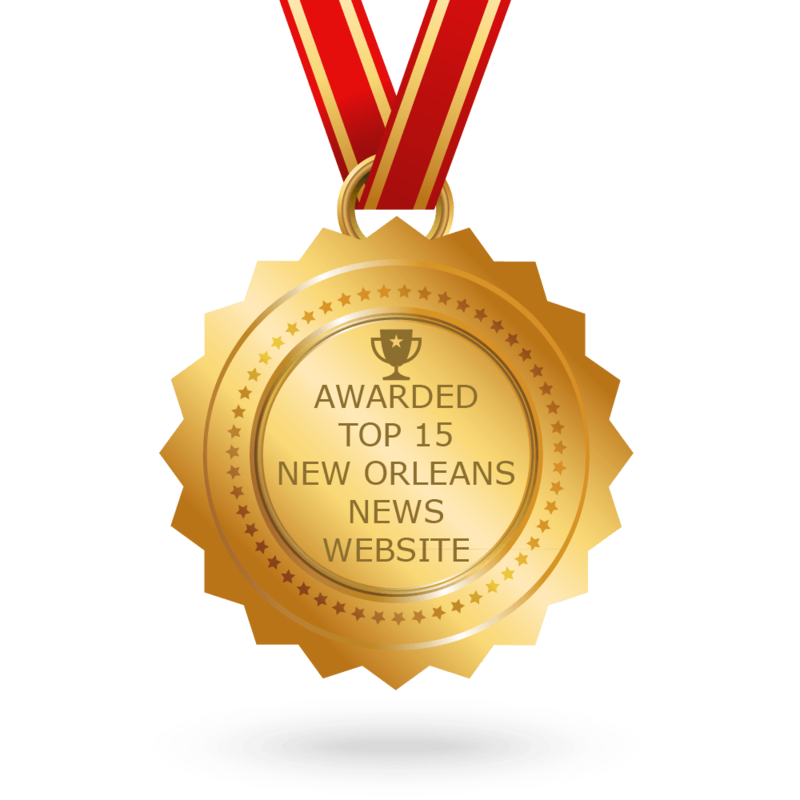 In the article, Claiborne Avenue was described as a grande avenue – a place of pride and belonging for the black community. Also unique to the corridor was its sheer size; the neutral ground was large enough for playing sports, like football and baseball, which happened often. The number of oak trees that lined the street was something to behold, setting a record for having the longest single strand of oak trees in the country. 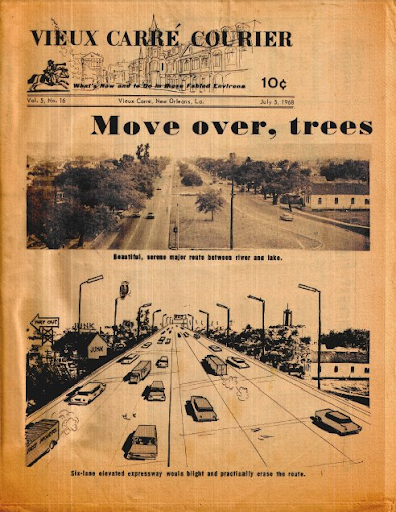 Titled “Move Over Trees,” a 1968 rendering in a French Quarter publication demonstrated intention for the 6-lane highway to demolish more than only trees. The photo, furthermore, foreshadowed the plans to decimate a bustling, prestigious, and self-reliant black neighborhood. Despite the fight of a powerless group of black residents and business owners, the highway was eventually completed. The tranquility of the neighborhood would soon be overthrown with concrete as long and as wide as the highway could touch. The new ambiance of the neighborhood overwhelmed with massive city traffic and the back and forth of importing business goods. Details revealed during a community event at The Hub on Claiborne Avenue addressed the aftermath: 326 black-owned businesses and over 500 oak trees – completely demolished. A recent and well-attended event at The Hub gathered prominent business leaders and longtime residents to discuss the future of black business on Claiborne Avenue. Chuck Morse lead the panel discussion. Present for the meeting were lifetime residents, community activists, and local business owners: Judith Dangerfield, Al Jackson, Fred Johnson Jr., and Jerome Smith. Upon entertaining questions from the audience, the panel was asked if Claiborne Avenue could ever be revitalized? Jerome Smith replied, “Jesus only came once.” Undeniably, the work will be hard and the commitment long. Nevertheless, initiatives described in the Cultural Innovation District work to develop a plan that the community can support and be hopeful for. Asali DeVan Ecclesiastes, Director of Strategic Neighborhood Development of the New Orleans Business Alliance, gave a presentation regarding future efforts on Claiborne’s Corridor. Ms. Ecclesiastes also received feedback for what the panelist felt they would like to see in future efforts. It is important that Claiborne Avenue attract and uphold thriving small businesses and minority-owned businesses. It is, further, important for these businesses to serve as an anchor in the community; business owners are role models who give back to the community and inspire the next generation of black business owners and entrepreneurs.